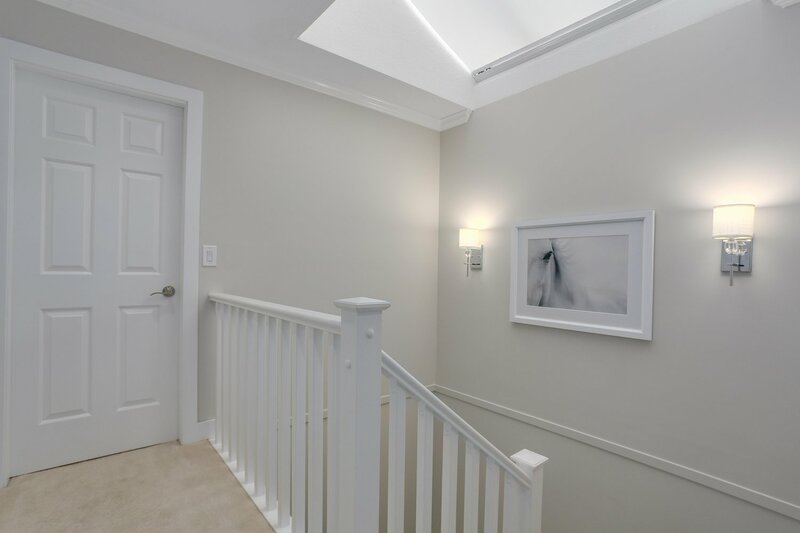 Wonderfully renovated townhome in sought after Brookside. 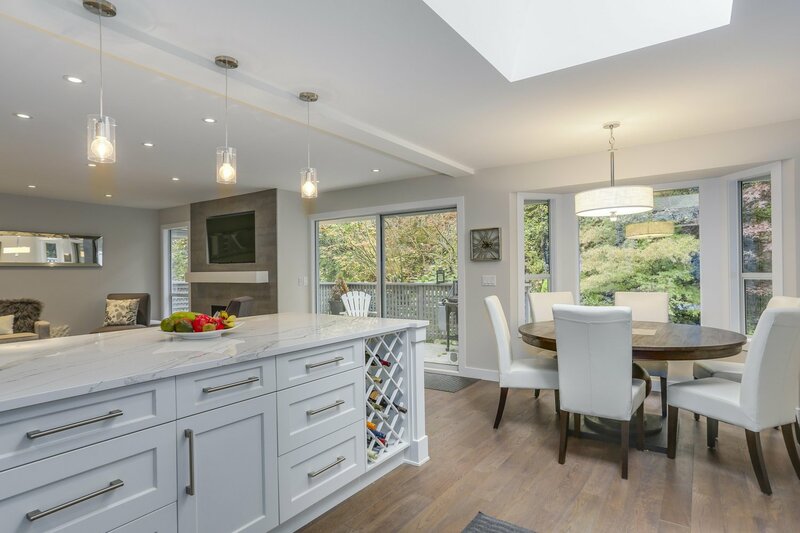 Larger than most detached homes, this end unit has 3 levels / 4 bedrooms and over 2500 SF of living space. 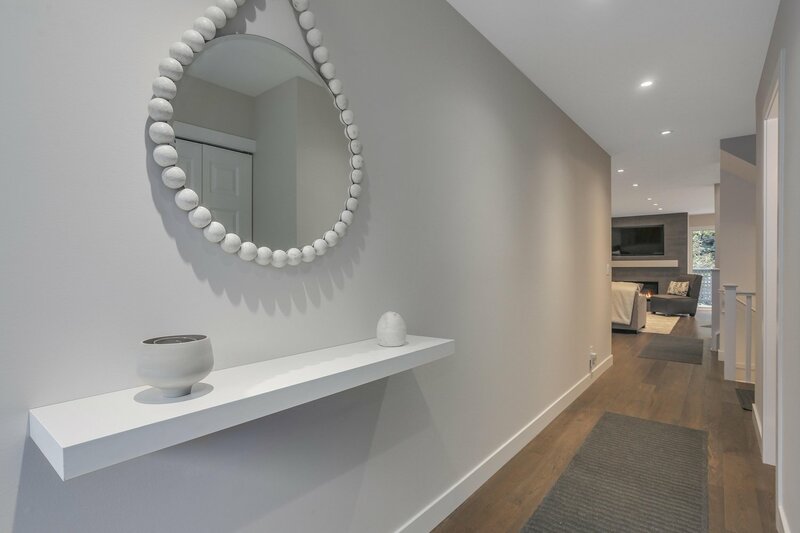 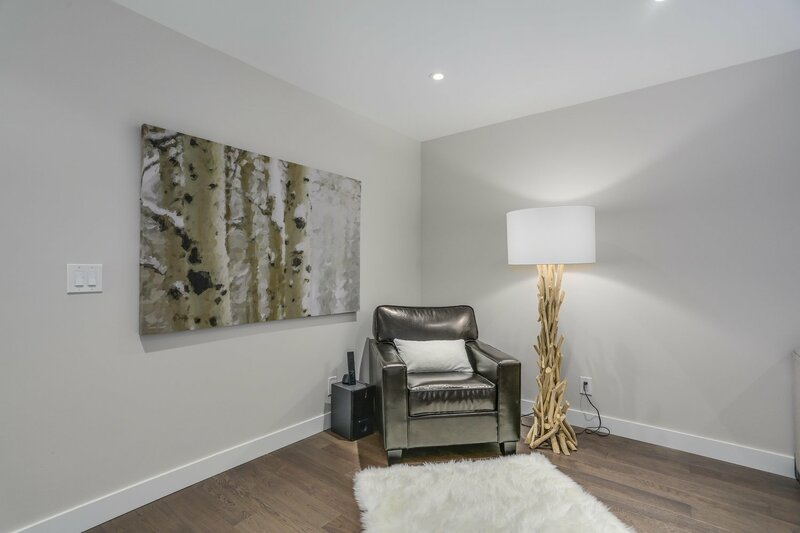 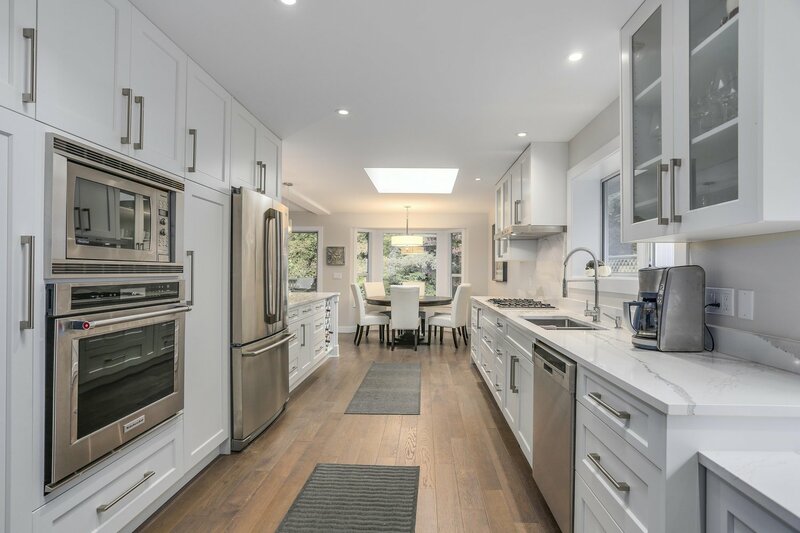 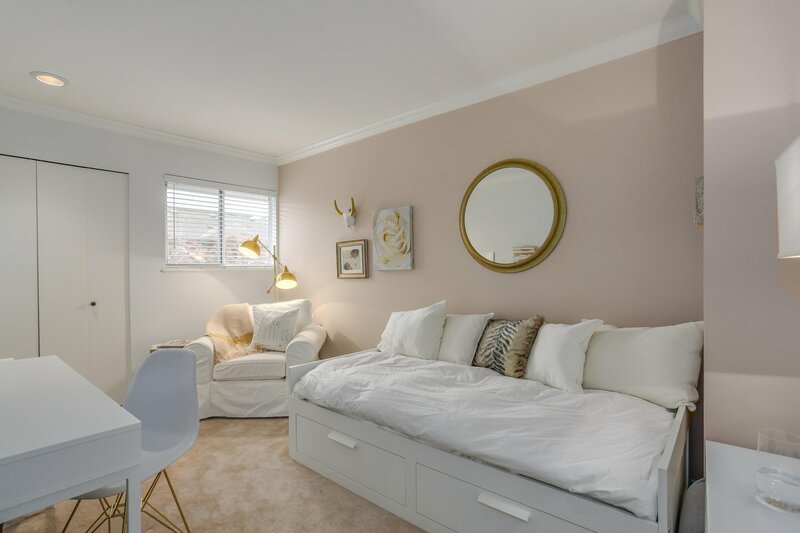 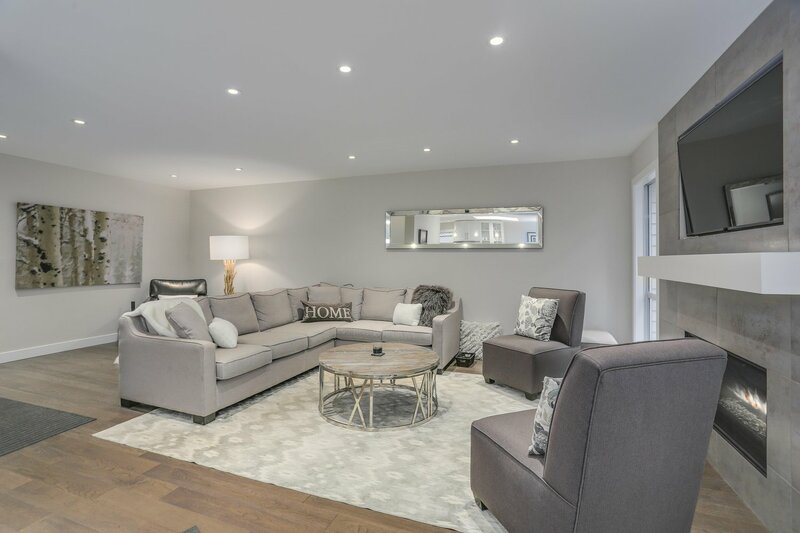 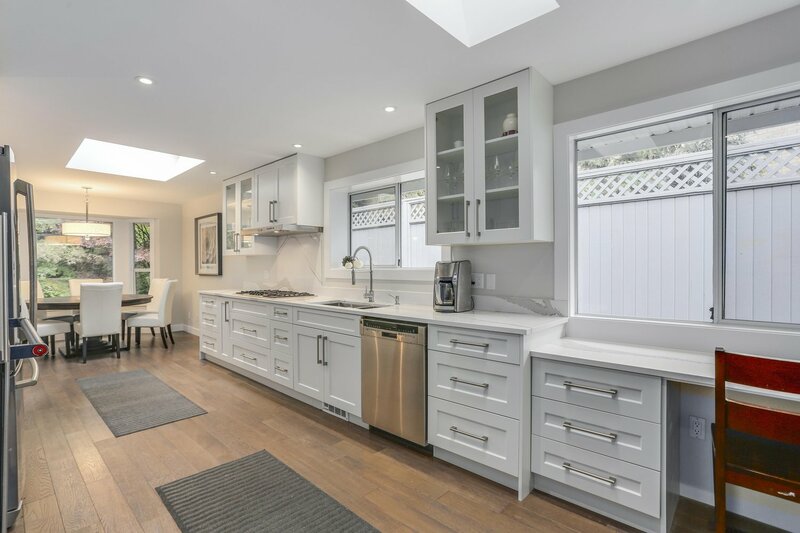 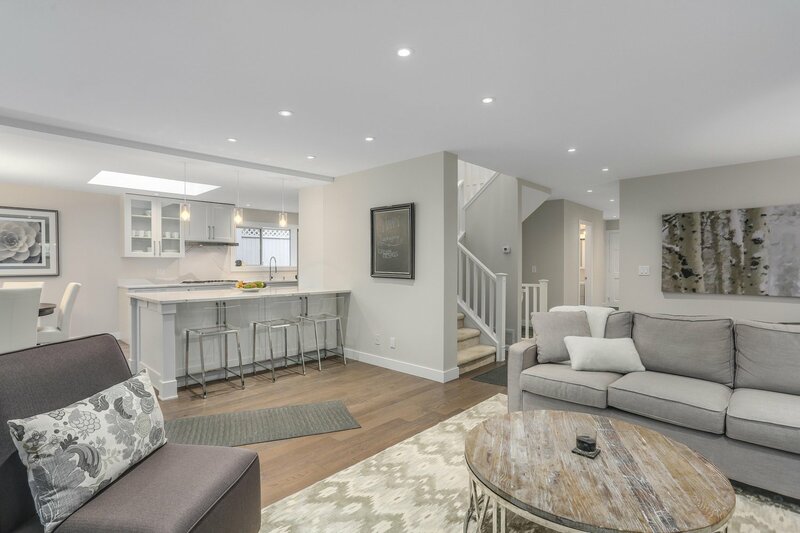 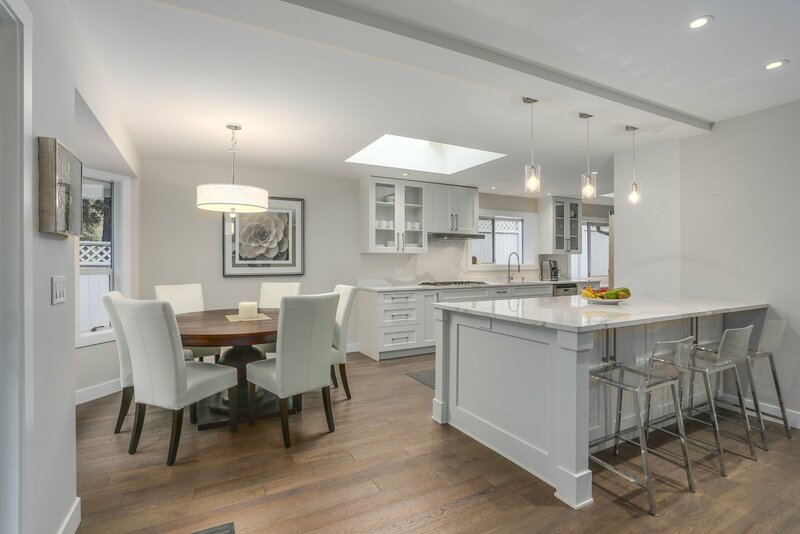 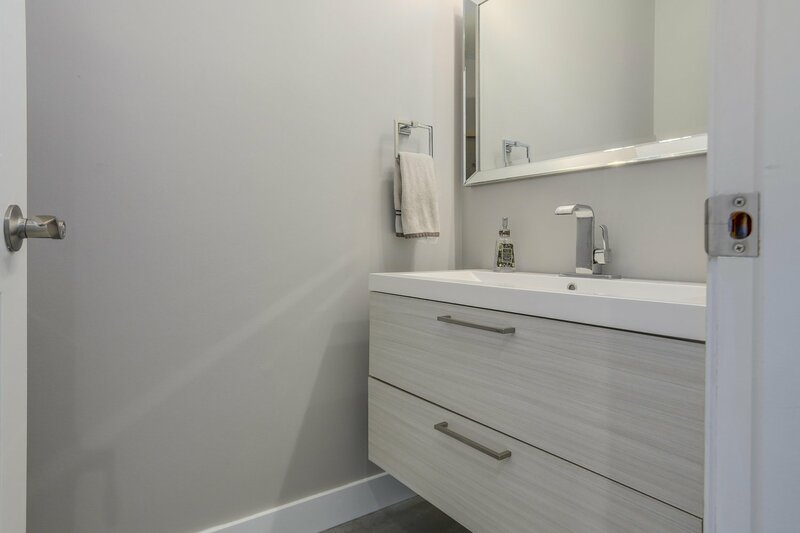 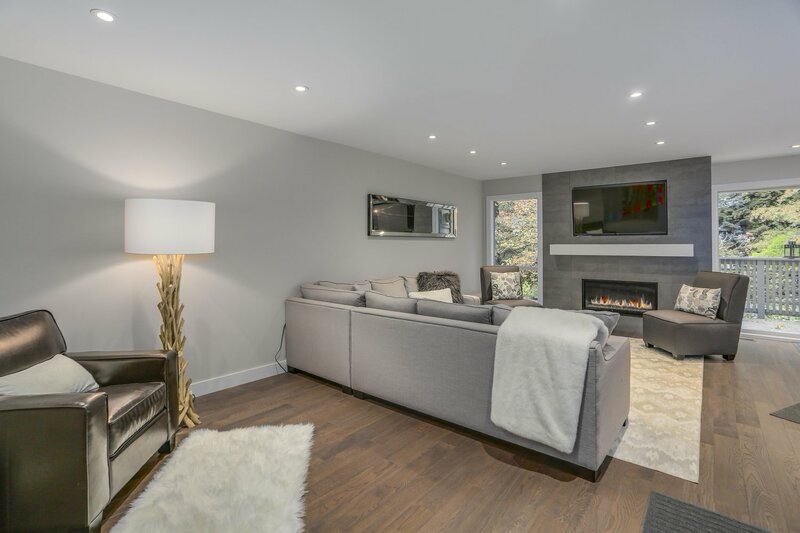 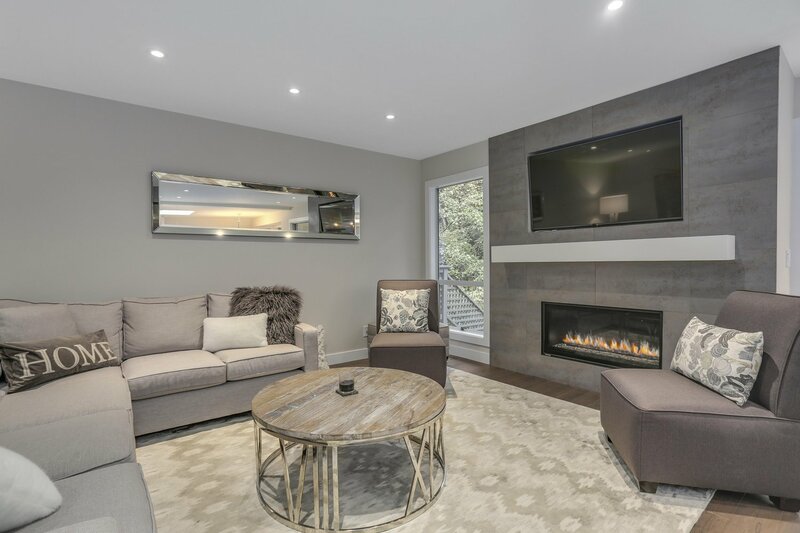 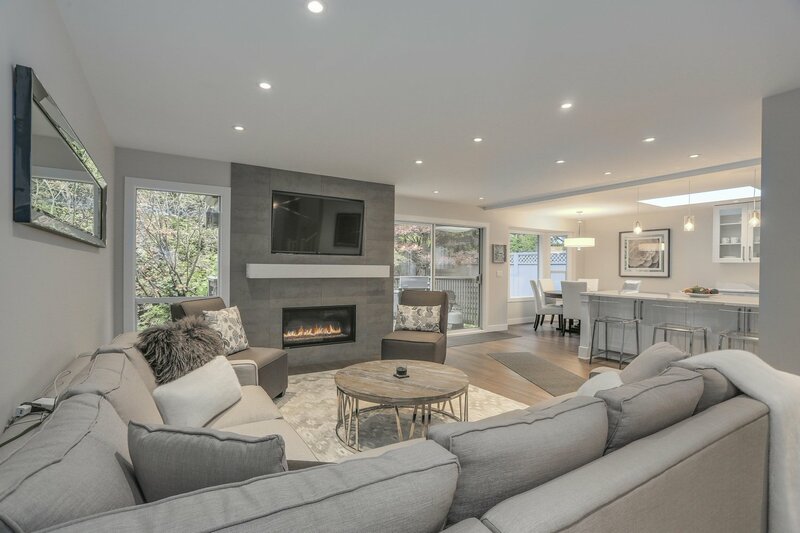 The open plan main floor has been tastefully renovated with a dream kitchen with Cambria Quartz countertops, new cabinets and appliances, custom gas fireplace and hardwood floors throughout. 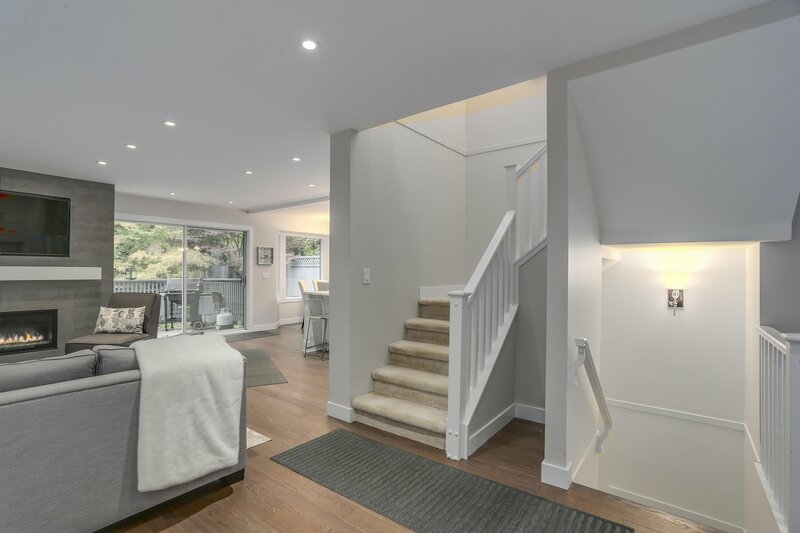 Upstairs features a large master w/ensuite + walk in closet, plus 2 more bedrooms and another full bathroom. 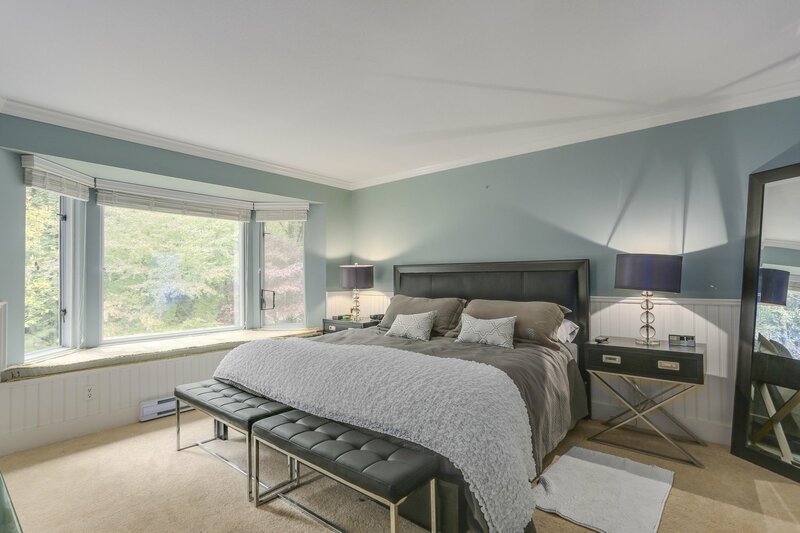 The lower level has a large recreation room plus 4th bedroom and laundry. 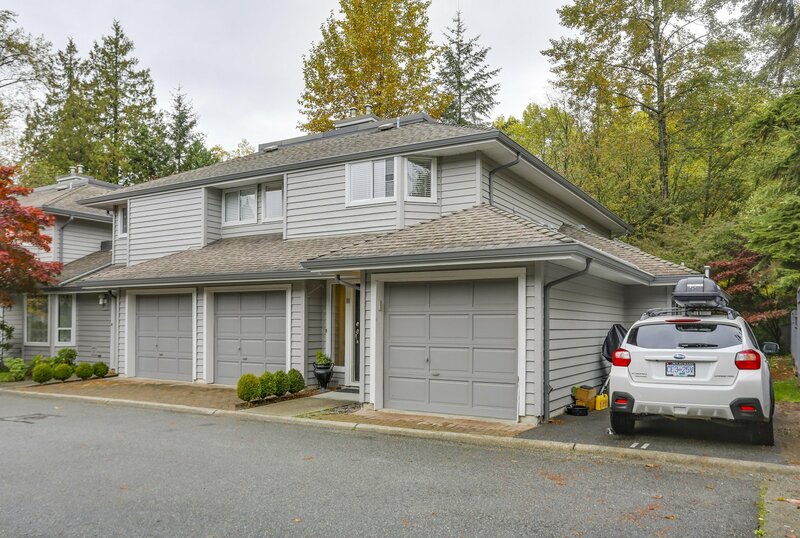 Single car garage + one open spot. 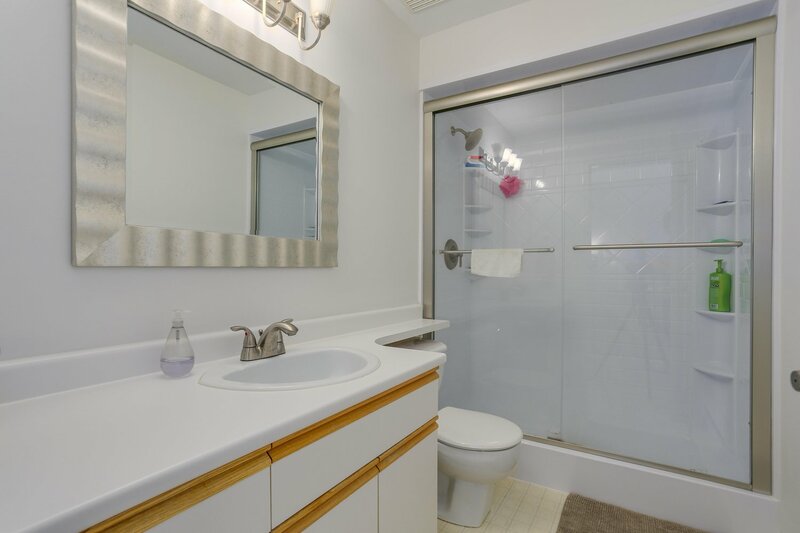 There's even a large crawl space for extra storage. 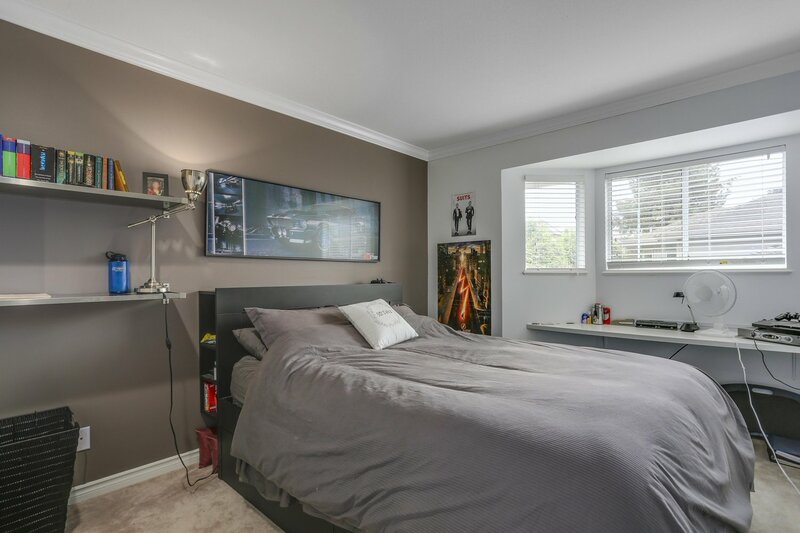 Well run strata where pets & rentals allowed (with restrictions). 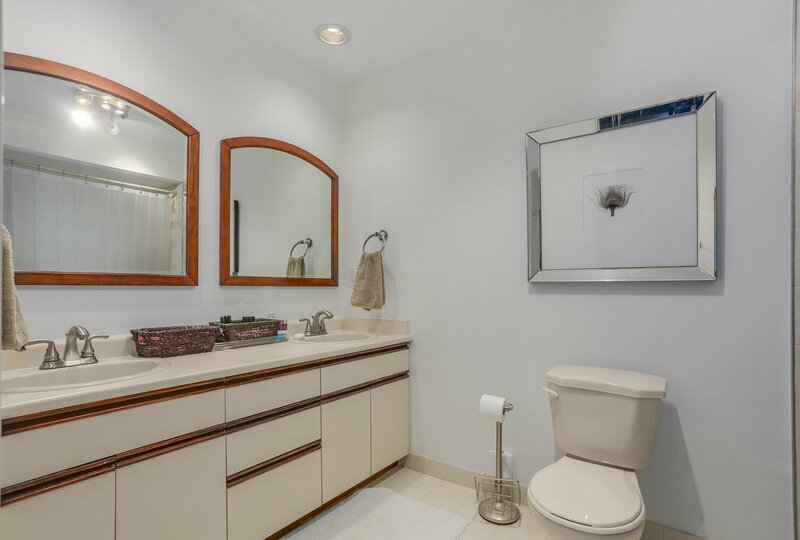 Don't miss this deluxe Townhome!